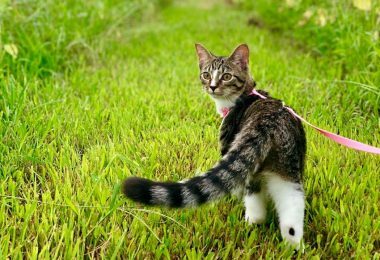 Did you ever think that your cat might enjoy seeing the world outside the four walls of your house? It’s a big world out there, and you can share it with your cat. With more and more businesses realizing that being pet friendly makes pet lovers loyal to them, doors are opening for pets more and more. And with those opportunities, cats are starting to go places that only dogs went before. You don’t have to get back to nature to enhance the human-animal bond by spending time with your cat outside the house. You just need to get out safely, and we’re going to share how we do that around town. We hope you’ll join us for the journey. I have lived with cats my whole life, and I can’t imagine a house being a home without them. Back in 1988, I met Dave the cat, then still a kitten, at Gumby’s Pizza in Tallahassee, Florida. He contentedly rode along with his human in all conditions, including on a bicycle. I wanted a take-along cat like that so much, but my cats weren’t interested in anything beyond my front yard. Over time, I put that interest aside as being impractical and moved on with my life, content with cats who greeted me at home. Then along came Cupcake. She had already been socialized by wearing a harness and being among strangers. Almost 30 years after I originally said I wanted a take-along cat, I had found one, completely by accident. 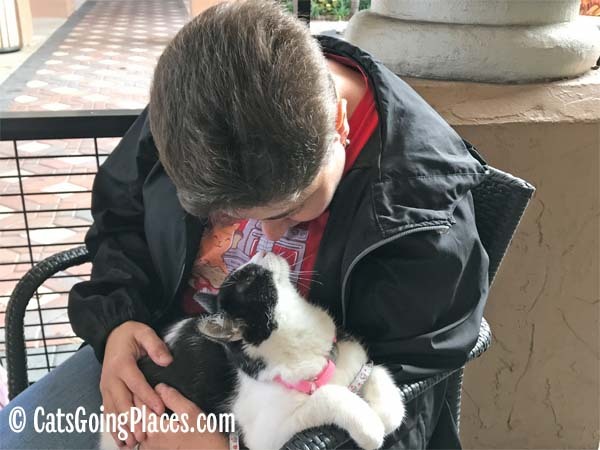 Not only is has it been good for her to keep up her socialization by going out with me to pet-friendly places, it has deepened our human-animal bond, since she turns to me for reassurance in new situations. I realized that people asked a lot of the same questions when they met her, and there really wasn’t a good resource for them to turn to for information about having a cat who travels with them.  Cats Going Places is a site to gather that information so others can learn from our experiences. 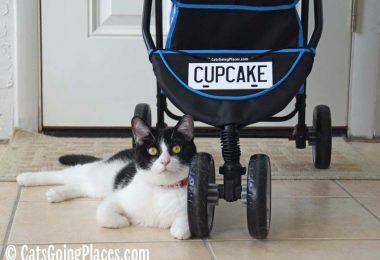 It’s my goal that by helping people learn, there will be a day that people won’t be so surprised to see Cupcake because other people have cats on the town with them, too. I have been in rescue for over 13 years, volunteering at shelters and fostering cats and kittens. I have lived with cats for over 20 years. 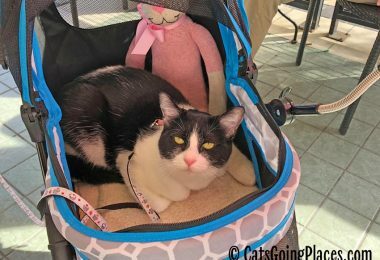 Chanel is my first experiment in Cats Going Places, so I am learning as I go. When I am not volunteering, I am at work as a paralegal or spending time with friends and family. I can be found blogging at Random Felines.